Enjoy your visit and enjoy exploring the universe of HYC! 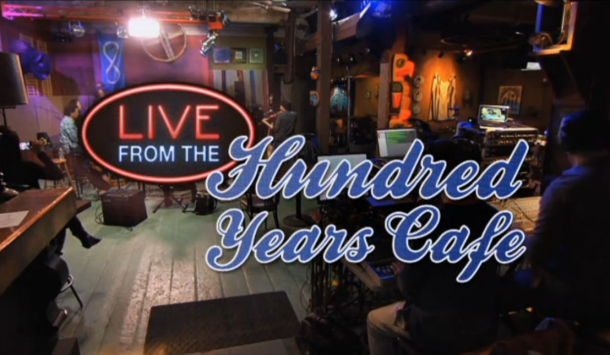 Check out the 8th webisode of “The Limo” series from “LIVE From The Hundred Years Café” featuring Raven Kanatatka from the band Digging Roots and also David Boulanger from Burnt Project 1 in a candid conversation while riding in a limo to the #100YearsCafé. 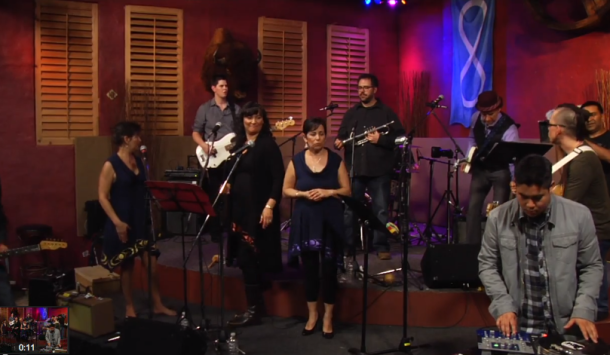 Our final installation of “Backstage Bytes” for season 1 of LIVE From the Hundred Years Café featuring David Boulanger from Burnt Project 1, Raven Kanatatka from Digging Roots and M’Girl along side Rob Thomson from Sister Says on bass, Michel Bruyere on drums, and Leslie Boulanger on the 1′s & 2′s. 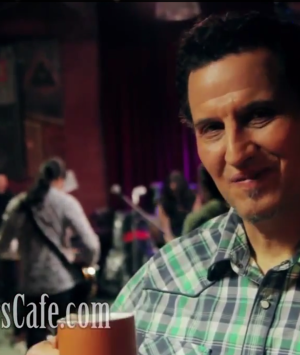 Of course this is…. A fun conversation between Cheryl L’Hirondelle and Josh Qaumariaq in a limousine on their way to The Hundred Years Café. 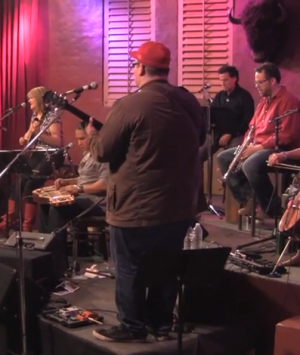 Check out behind the scenes footage from the making of episode 7 of “LIVE From The Hundred Years Café”, featuring Cheryl L’Hirondelle, Jason Burnstick, Cris Derksen, Josh Qaurmariaq, Michael Simpson and Eric Weiden.